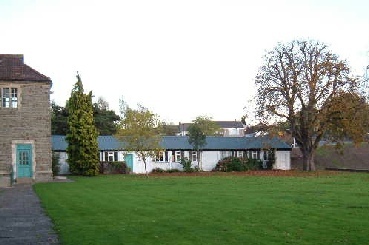 There is a car park which is shared with other users of the site. There is also a cafe on site which is open weekdays only. 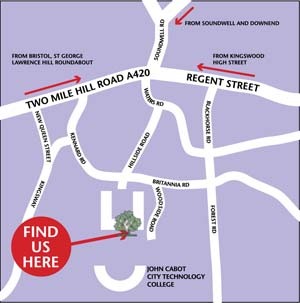 The Workshop is about 15 minutes from Bristol City Centre.